Fancy doing something a little different with your Easter Sunday evening? Well why not come along to Blue Monkey Event’s open-air screening of ‘Back to the Future’ at Glamis Castle. We have gone above and beyond for this one, with a DeLorean and replica hoverboard coming along to the event with a prime Back to the Future photo opportunity available for everyone. 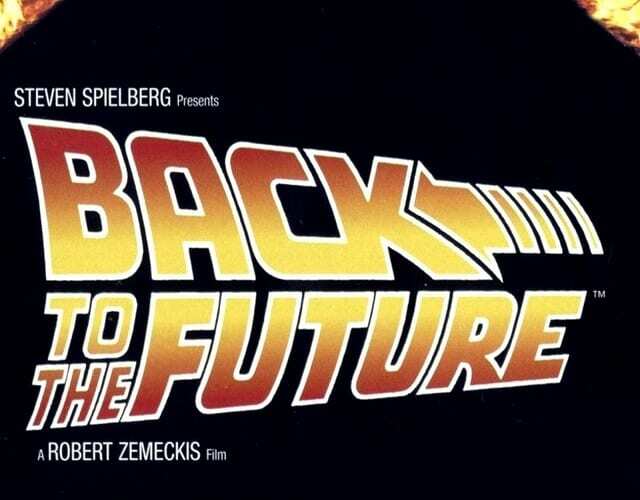 Back to the Future is perhaps one of the most iconic films of the 80s and we hope to take you back in time in style on the night! There will be hot food and hot drinks available from local vendors, if you have any dietary requirements please do ask ahead. Bring your own chairs and enjoy the spectacle or choose to rent a deckchair for £1 when purchasing your tickets. If you have a coupon that has not been used from 2018 due to poor weather cancellations, please contact Matthew directly on 077945 56303 and he will get that sorted out straight away. Adults £9.25. Children (4-15) £5.50. Under 3 Free. Family (2 adults and 2 children) £26.50. Chair Hire £1.